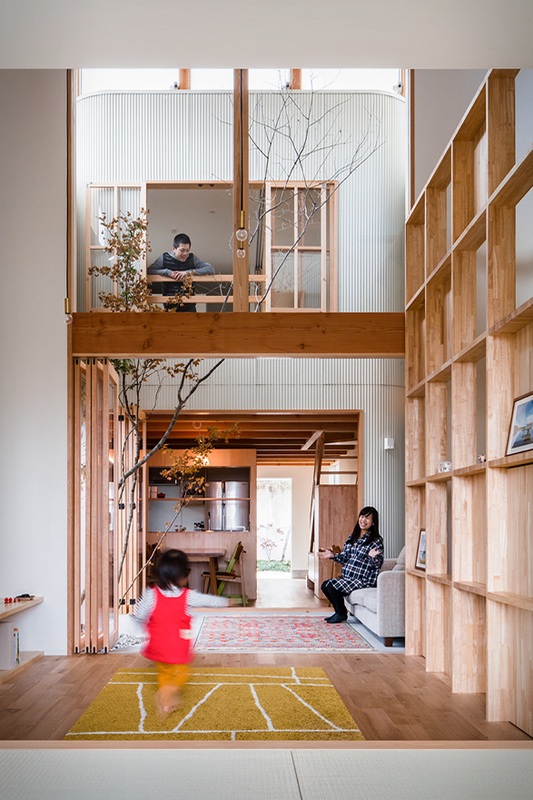 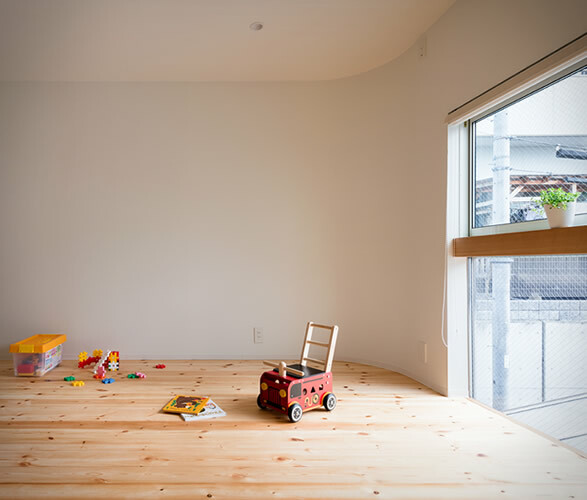 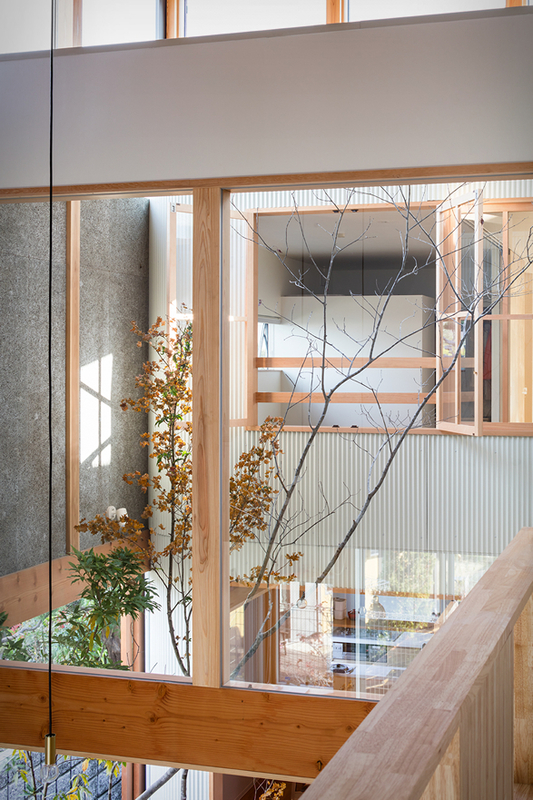 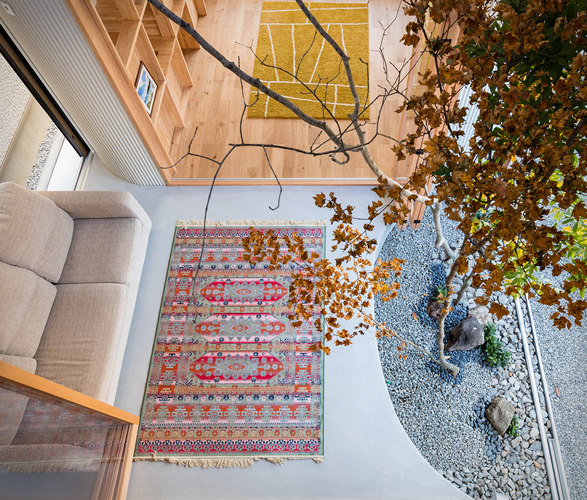 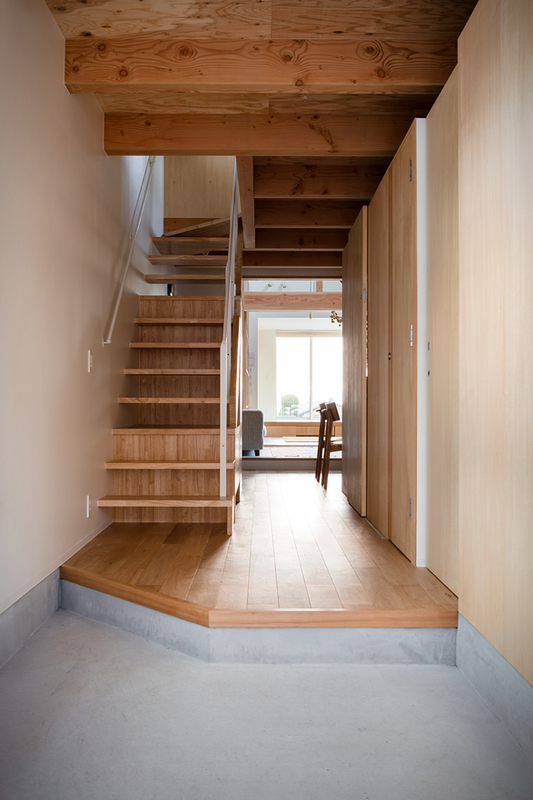 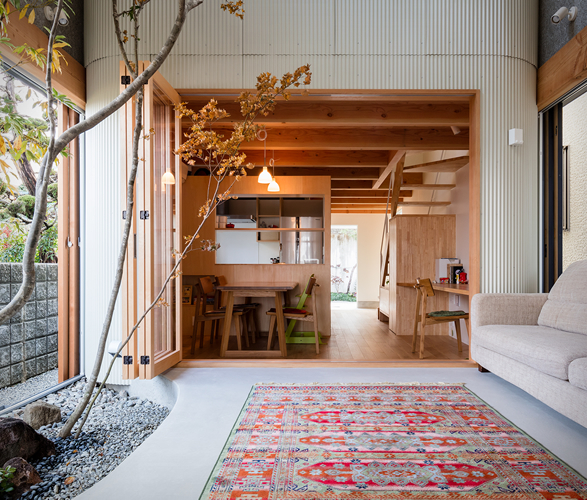 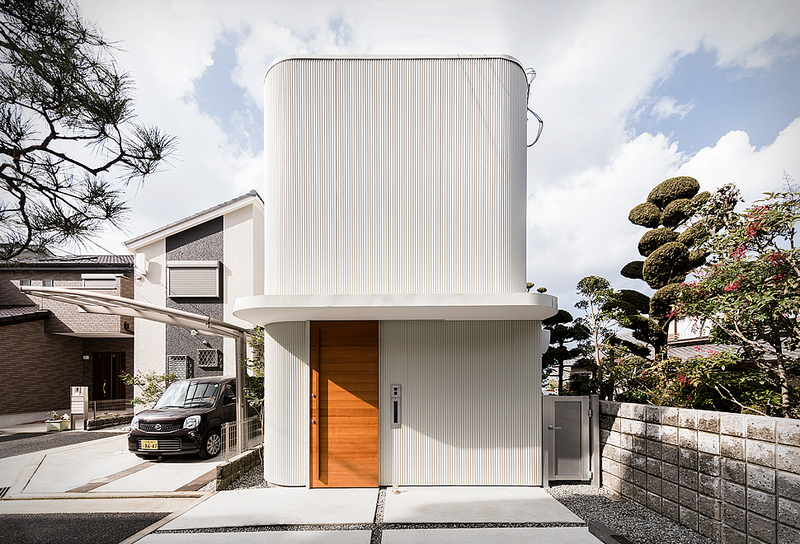 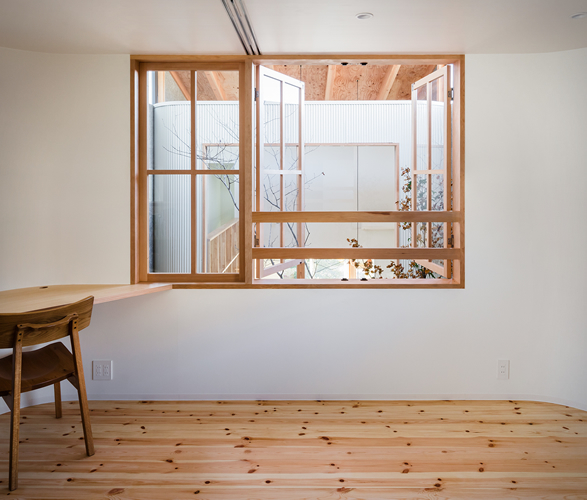 SAI Architecture Design Office have recently completed this family home in Osaka, Japan, that has perfectly incorporated both indoors and outdoors. 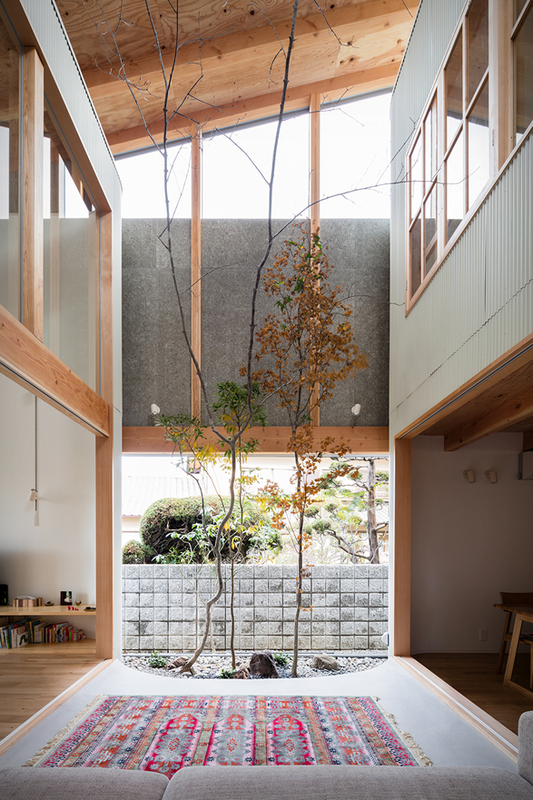 This minimalist house interacts with the surrounding environment, and includes an abundance of greenery. 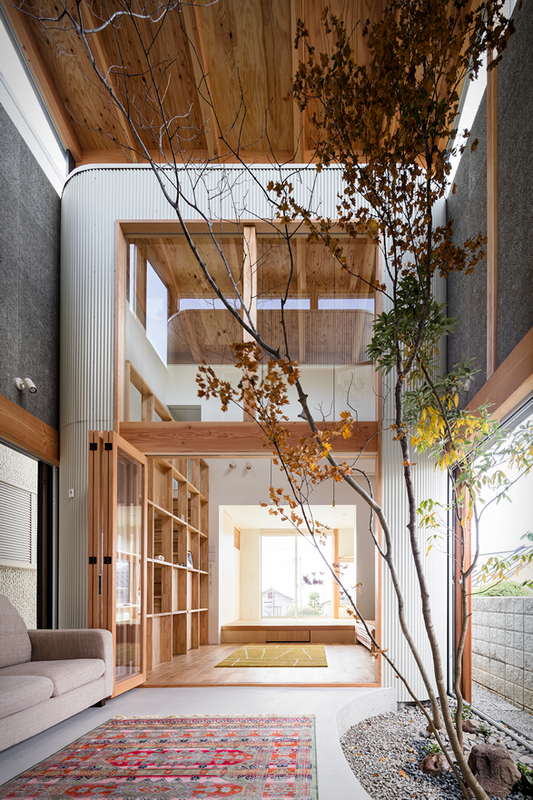 At the center of the building is a courtyard that divides the north and south volumes of the home, it features a large tree and floor to ceiling windows, giving the family the opportunity to sit inside, but still have a wonderful view of the surrounding landscape. 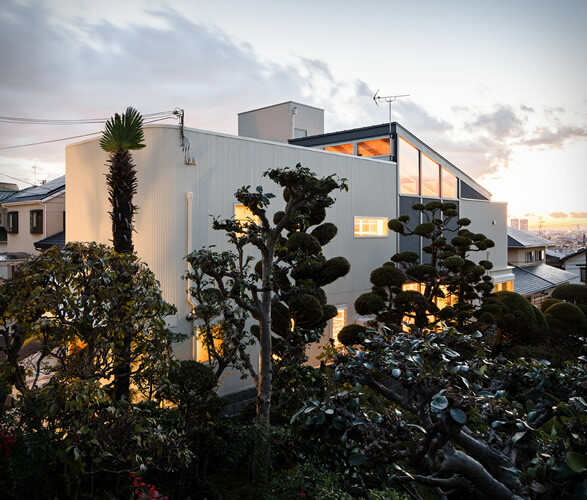 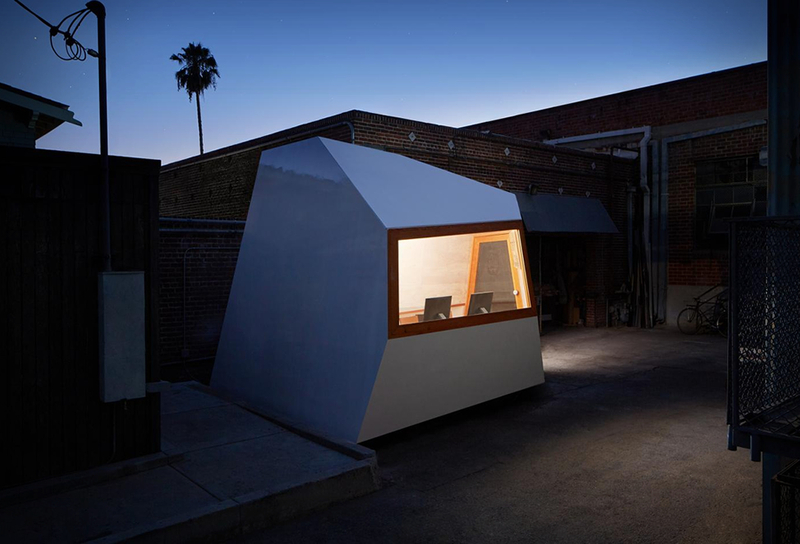 A large roof was set up over the garden space, allowing the space the transition between being external and internal, responding to various changes in lifestyle, weather, etc.